Sudan (MNN) – Arab Baptist Theological Seminary educates students from Sudan every year. But with this education comes challenges. The first challenge is adjusting to life in a foreign country, particularly one like Lebanon, which features more freedom than Sudan for religious minorities. Sometimes students come alone or with families. In both instances, it is a big adjustment leaving family, their churches, and their communities, not to mention adjusting to a different dialect of Arabic. However, despite their challenges, ABTS’s President Elie Haddad says the Sudanese students tend to be some of the seminary’s sweetest students. After three years of studying in Lebanon, many students return to Sudan. This is where the challenges increase. Adjusting back to life in Sudan could arguably be more difficult than adjusting to life in Lebanon. “One of the big adjustments that our students usually have to go through is within their own churches. So, they come from the church, the church would send them. Many times, churches are small and they have sometimes limited vision of what ministry can be accomplished, and then they come here for three years. They’re bombarded with new concepts, new ideas, new ways [of] being church and then we ask them to go back and submit to the old structure that they came out of and then fit within that again, which is very difficult,” Haddad explains. 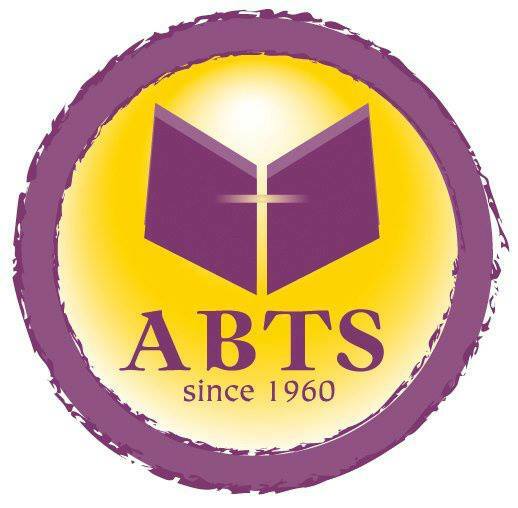 ABTS wants to help its Sudanese students transition back into life with their churches. Haddad says it is easy, once your mindset has changed, to want to give up on a structure that has not experienced the same change. But, ABTS does not want their students to give up. They want them to persevere in their relationships and positions with the churches who originally sent them to study and grow. “It requires a lot of humility, a lot of submission to their church leadership…We want them to go back, submit to whatever system is there, and then help little by little, in God’s timing to grow the ministry from within,” Haddad says. To help with engaging its own community, ABTS has been involved in peace-building initiatives. The seminary has been experimenting with new ways for churches to engage its communities. Haddad says a lot of the Sudanese students have been taking the concept of these initiatives back to Sudan. 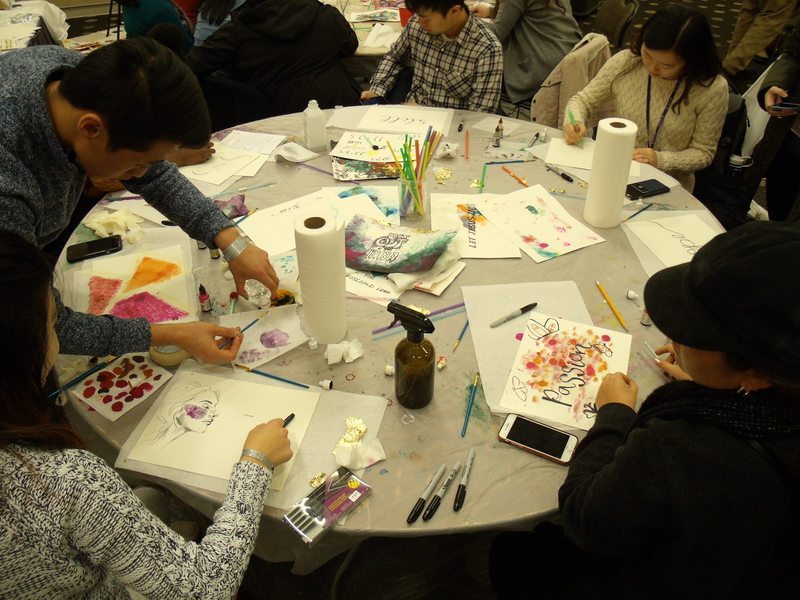 These initiatives help bring people from different faiths together, even into the same room. The initiatives teach a diverse group of people how to listen to each other while also articulating their faith in a respectful manner. “They’ve been doing that in Sudan. I love to see the pictures on Facebook and our students have been doing that. That creates more opportunities, many more opportunities to build relationships, to build trust, and it’s [an] amazing opportunity for the Gospel,” Haddad says. It is vital that the Sudanese students can engage in conversation with people different from themselves. This will give them opportunities to build friendships and respectfully articulate their faith. “When there is a context of multiple religious groups, lots of suspicion in between the groups, and one group sometimes dominating the others, it takes a lot of wisdom to build the right platform for what relationships can be nurtured and that would be the right platform for the Gospel. The Gospel is good news. So how can it be good news in a context like theirs. And how can they be contributing to the common good that needs to happen in a country like Sudan,” Haddad says. In this region, the Middle East and North Africa, there are limitations to what ministry can look like because of external pressures, restrictions, and finite resources. There are also internal pressures, too. Many church communities are not comfortable with opening themselves up to have faith conversations with different faith groups. This can be for a myriad of reasons, like self-preservation. 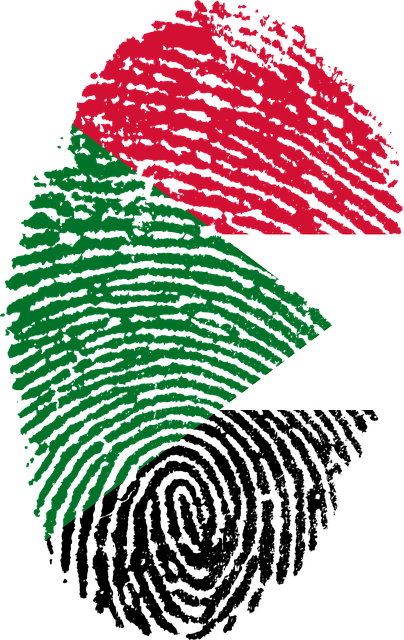 ABTS wants its Sudanese students not to be viewed as a threat by their governing body, but instead as individuals contributing to the good of their country. Haddad says there is a need for the sense of the good news of the Gospel to permeate through the students. Haddad asks for prayer support for the Sudanese students. So please, pray for these students who often pay a high price for their faith and ministry. Pray for ABTS as it equips these students for ministry. Ask for wisdom for both ABTS and the Sudanese students. 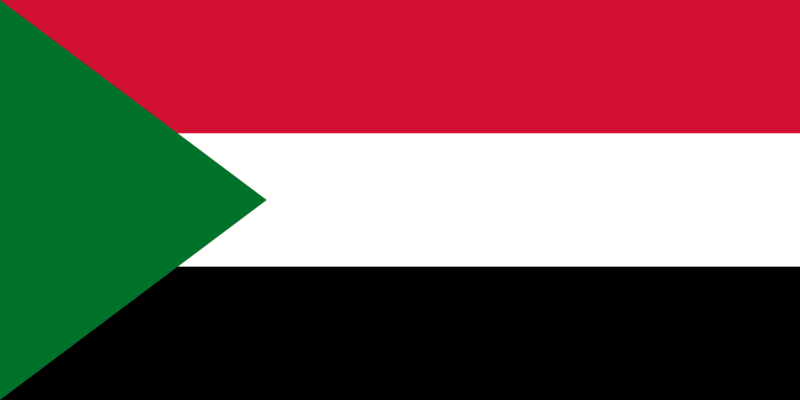 And finally, pray for ABTS to be equipped with the necessary resources to educate the Sudanese students as well as the financial support for the Sudanese students and their ministries on the ground. To partner with ABTS, click here. “It’s just such a privilege for us to be able to work with them for a few years. We bring them here to teach them, we end up learning so much from them. They’re amazing group of leaders and God’s already at work in their lives,” Haddad says. Header photo courtesy of Wikipedia. Pray for God’s hand in the lives of these Sudanese students, and their transition home.